To say Googlers will travel to the ends of the Earth to spread the word about open source is not an exaggeration. Members of Google’s Open Source team have started 2013 off with talks all around the globe, and with many more to come in the next few weeks. The year started off in Brussels, Belgium at FOSDEM (February 2-3) where Jeremy Allison spoke about the recent SAMBA release and Cat Allman discussed the Google Summer of Code program with interested attendees. The Embedded Linux Conference in San Francisco on February 20-22 included a keynote on Google’s self driving cars by Andrew Chatham, and Olof Johansson speaking on the organization and maintenance of the arm-soc git tree. 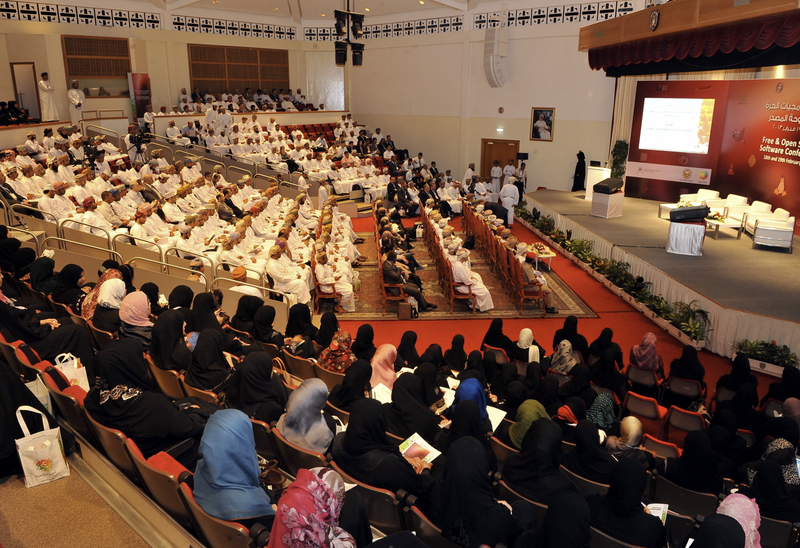 Later in February, Cat Allman traveled to Muscat, Oman to speak at Sultan Qaboos University (SQU) about Google Summer of Code at the first bi-annual FOSSC-Oman. The tremendous enthusiasm for free and open source software on the part of the students there will hopefully result in our first Google Summer of Code student from Oman this year. March is a very busy month this year! 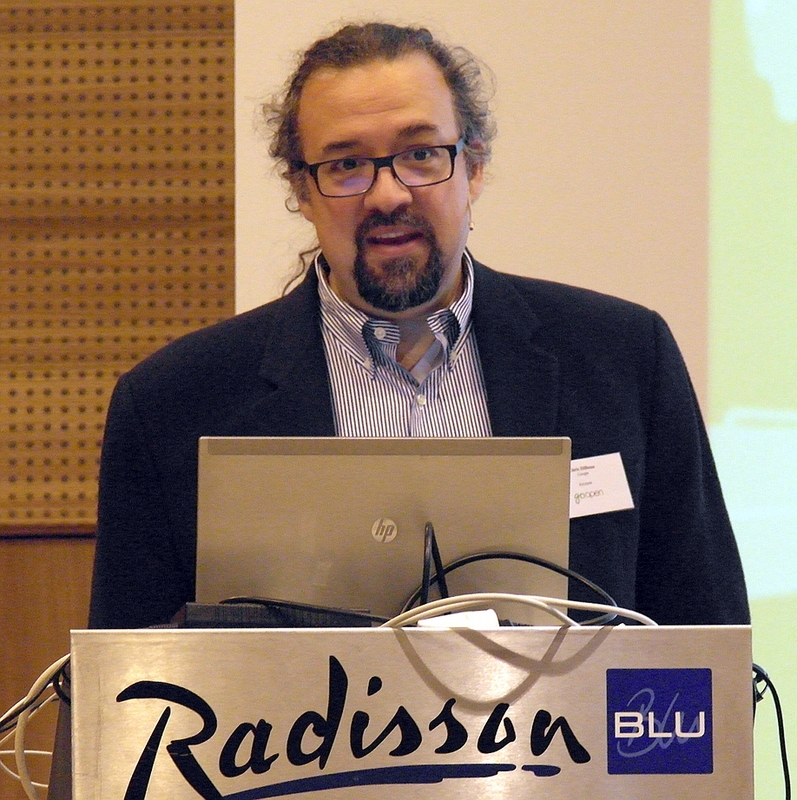 Just last week in Tromsø, Norway (inside the Arctic Circle), at the GoOpen Arctic Forum Google Open Source Programs Director, Chris DiBona, gave a talk titled ‘All that we’ve done, all we can do together. Google, Free Software and Open Source’ while Cat Allman discussed ‘Google Summer of Code and FOSS Mentorship on a Global Scale’. Coming up this week in Santa Clara, CA, USA at PyCon (March 13-21), Augie Fackler and Nathaniel Manista will be delivering a talk on ‘The End of Object Inheritance & the Beginning of a New Modularity’. John Micco on Continuous Integration at Google Scale, and Sergey Prigogin on Herding cats and organizing includes. Googlers will also have a presence at NE GNU Linux Fest (March 16-17) in Boston, MA, USA, and POSSCON in Columbia, SC, USA (March 27-28). April brings the Linux Collaboration Summit in San Francisco where Googlers Konstantin Serebryany, Dmitry Vyukov, and Francesc Campoy Flores will all be speaking. Immediately following this will be the Linux Storage, Filesystem & MM Summit 2013 with several Googlers participating in this invitation-only meeting. And that’s only a sample. Visit https://developers.google.com/events/ for more opportunites to learn about Google technology and programs, and to hear from Googlers on a wide range of topics.